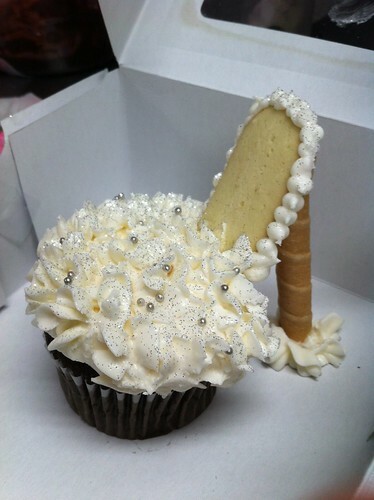 The very popular high heel shoe cupcakes was made by Cupcakeology Cupcake Truck. 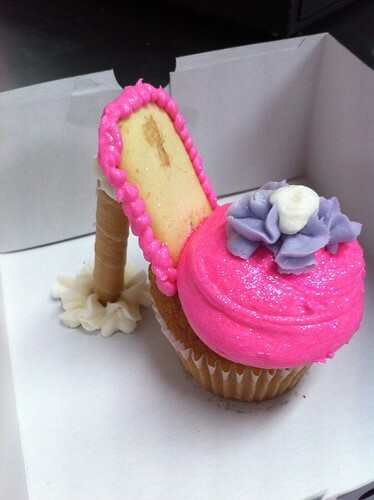 Note: We don't make this cupcakes. You can learn how to do it by watching this YouTube video or reading our prior blog posts.